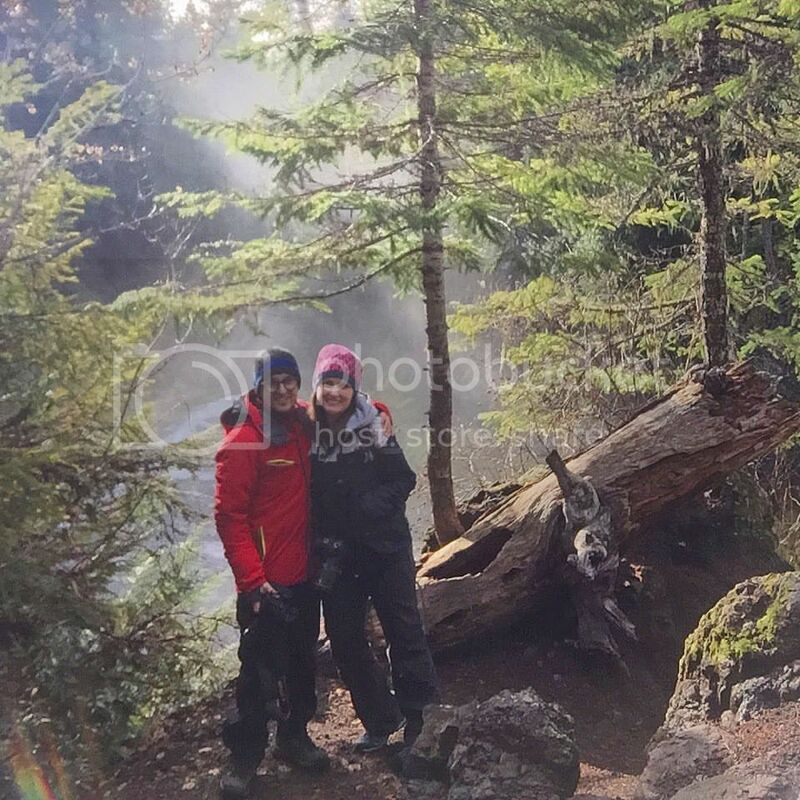 Dava and Geoff are Oregon-based adventure seekers. They spend as much time as possible out "in the wild" trying to find beauty in all shapes and sizes. Both east coasters by family, Dava and Geoff have laid roots on the west coast for over 10 years. After spending a few years baking in the dry, desert heat of Los Angeles, they moved up to greener pastures; Portland, Oregon. They've decided to share their adventures on www.52-places.com as a way to motivate and inspire people to get out into the world. Once a week, for every 52 weeks of the year, Dava and Geoff have committed to taking an adventure together- And anyone else who wants to join them! It's a big world, and they are going to see it all... one week at a time.